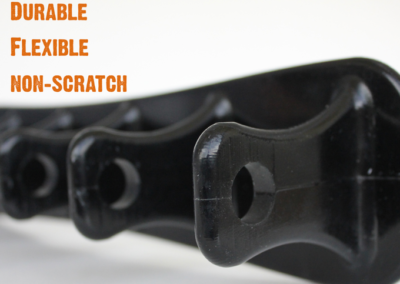 We were asked by kidRunner’s Will Warne to partner with him and his team for a second innovation, based on the success of our working relationship… and we said YES! 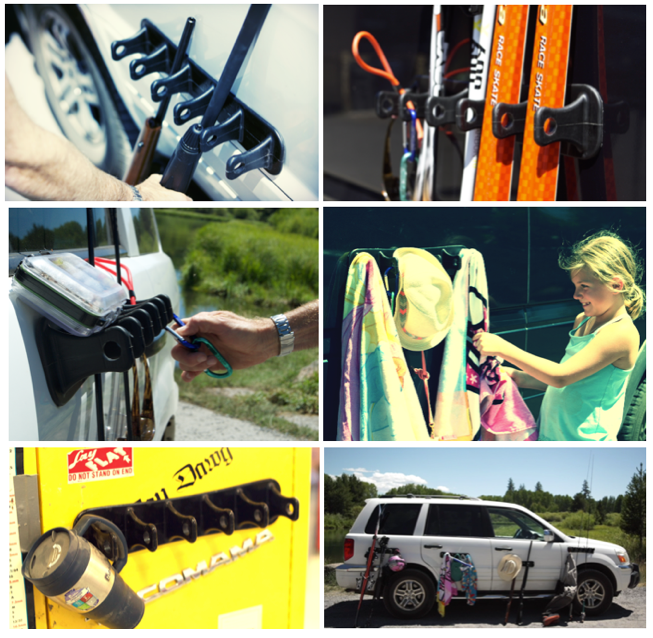 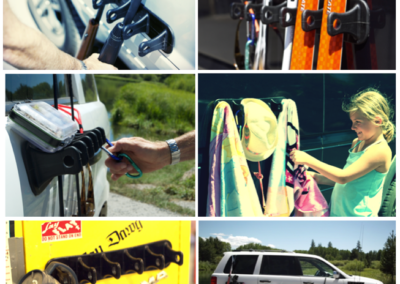 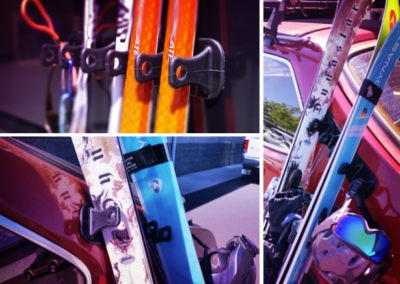 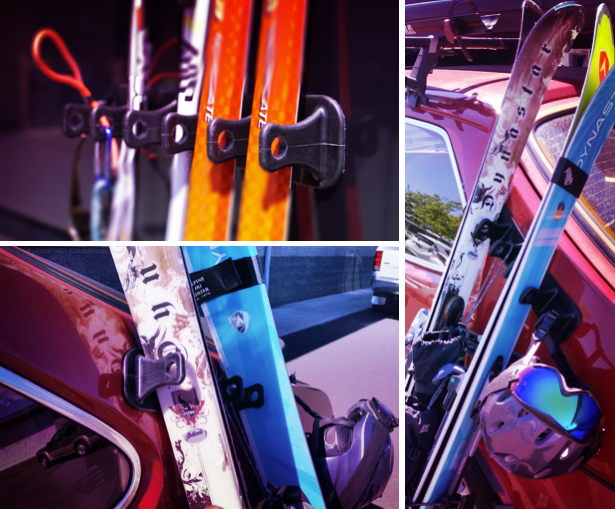 These SideRacks are a great (non-scratch) tool for organizing anything from skis to cups of coffee. 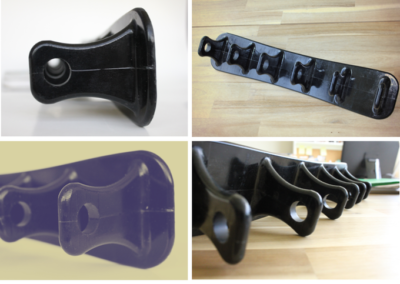 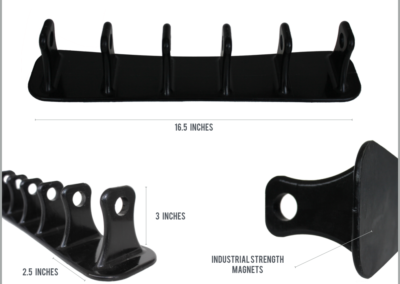 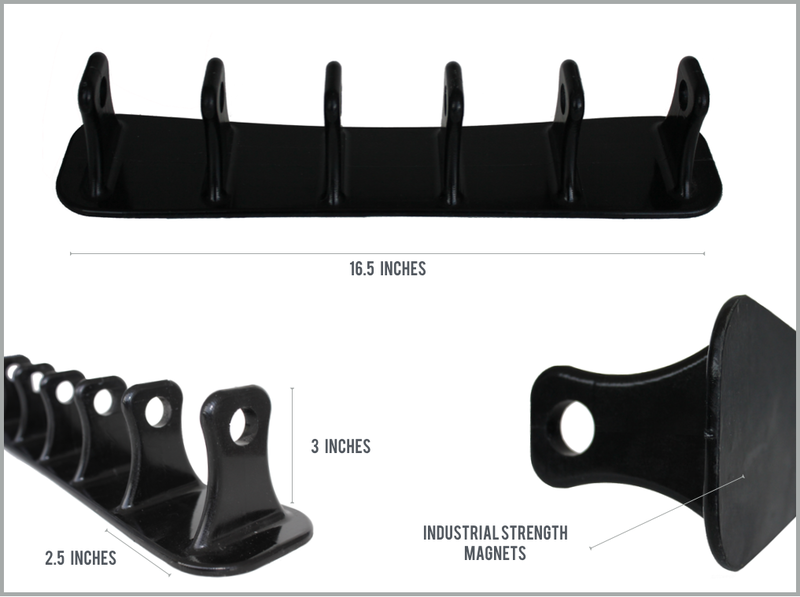 This product is a durable, portable, flexible helping hand made for metal surfaces, and anything you might need to hang up—anytime, anywhere.